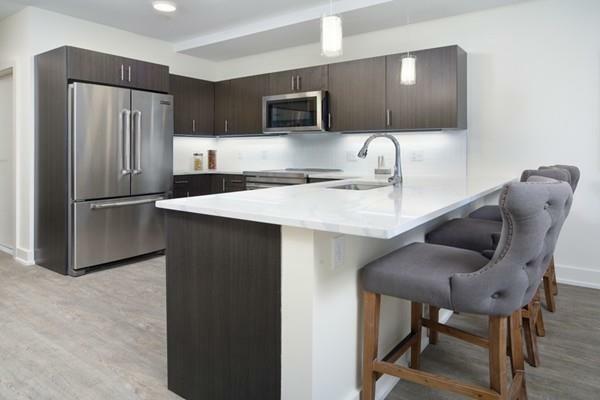 Many updates to this wonderful Clarksburg condo make it a no-brainer for anyone looking to put rent money into owning instead. Well maintained with great open floor plan, updated kitchen, basement storage and own flat grass backyard. Why rent when you can OWN for LESS?? I have a question about the property at 65 Carson Ave # 65 Clarksburg MA 01247 (#226060). I would like to schedule a visit for the property at 65 Carson Ave # 65 Clarksburg MA 01247 (#226060). 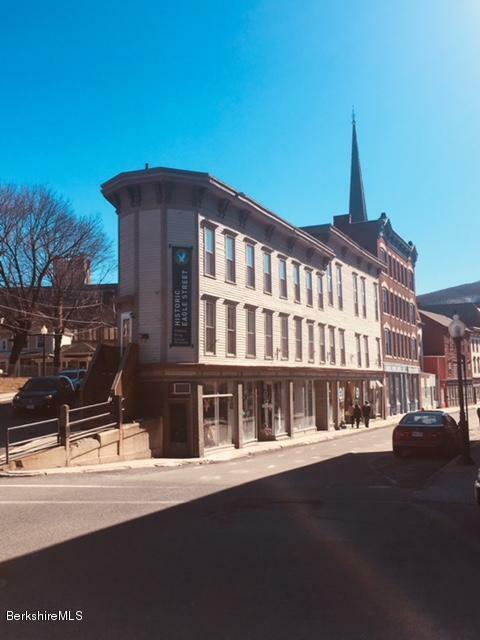 Low maintenance living in the historic Flatiron building in the heart of downtown North Adams! This lovely 1 bedroom secondfloor condo unit, currently making a great short term rental income via airbnb, could be a perfect vacation getaway, or just a cozy place to call home. 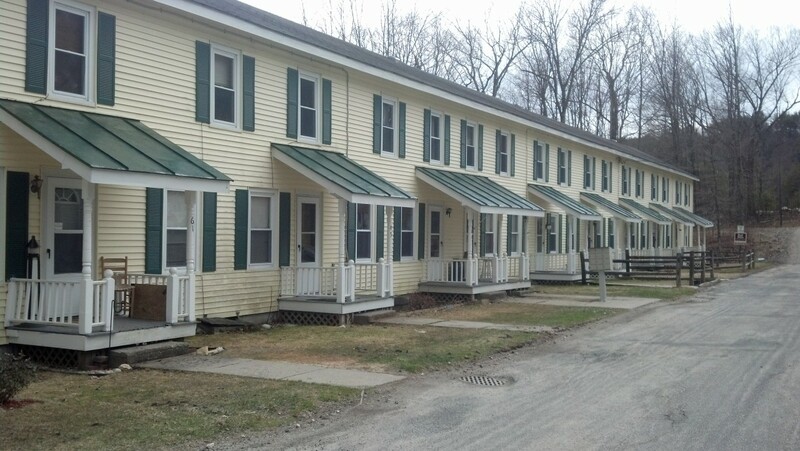 Close to Mass MoCA, MCLA and all of the shops and restaurants downtown. Off street parking available for $35/mo. I have a question about the property at 17 North Church St # 10 North Adams MA 01247 (#226495). I would like to schedule a visit for the property at 17 North Church St # 10 North Adams MA 01247 (#226495). I have a question about the property at 43 Dwight St. Brookline MA 02446 (#102340634). I would like to schedule a visit for the property at 43 Dwight St. Brookline MA 02446 (#102340634). I have a question about the property at 452 Park Dr. Boston MA 02215 (#46954777). I would like to schedule a visit for the property at 452 Park Dr. Boston MA 02215 (#46954777). I have a question about the property at 1750 Washington St. Boston MA 02118 (#44998500). 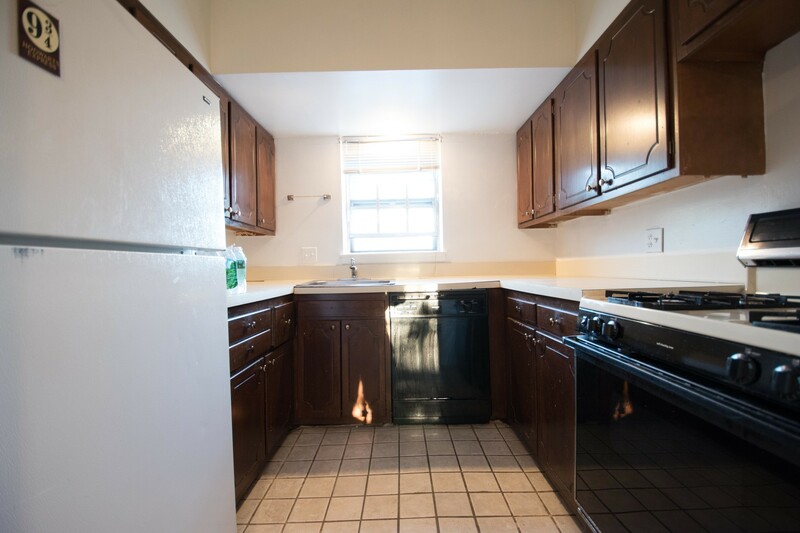 I would like to schedule a visit for the property at 1750 Washington St. Boston MA 02118 (#44998500). I have a question about the property at 25 Chester St. Boston MA 02134 (#71634590). I would like to schedule a visit for the property at 25 Chester St. Boston MA 02134 (#71634590). 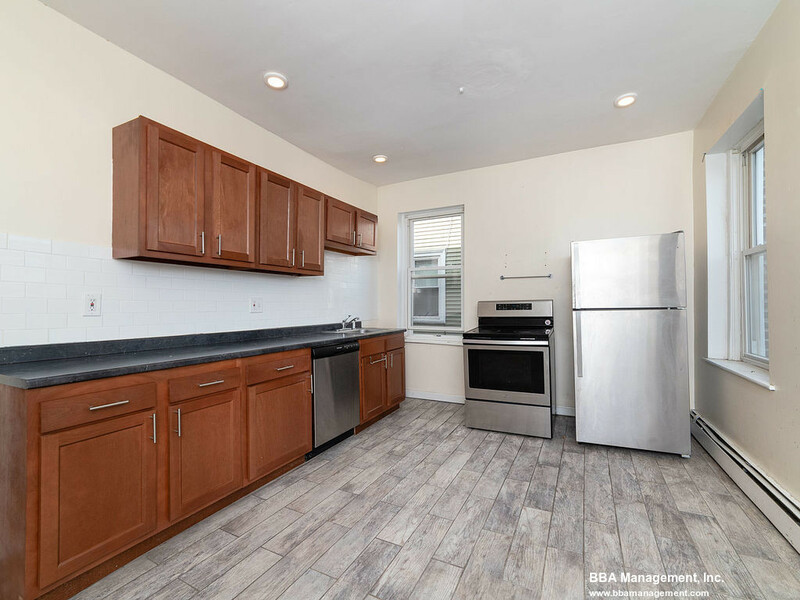 I have a question about the property at 1173 COMMONWEALTH Boston MA 02134 (#153388735). 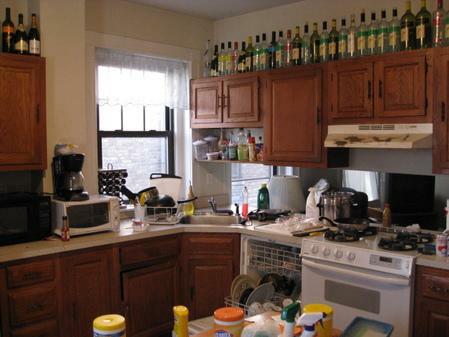 I would like to schedule a visit for the property at 1173 COMMONWEALTH Boston MA 02134 (#153388735). I have a question about the property at 20 Penniman Rd. Boston MA 02134 (#114149252). I would like to schedule a visit for the property at 20 Penniman Rd. Boston MA 02134 (#114149252). I have a question about the property at 215 Lakeshore Rd. Boston MA 02135 (#44525930). I would like to schedule a visit for the property at 215 Lakeshore Rd. Boston MA 02135 (#44525930). I have a question about the property at 141 Chiswick Rd. Boston MA 02135 (#44530858). I would like to schedule a visit for the property at 141 Chiswick Rd. Boston MA 02135 (#44530858). I have a question about the property at 97 Cushing Ave. Boston MA 02125 (#153390265). 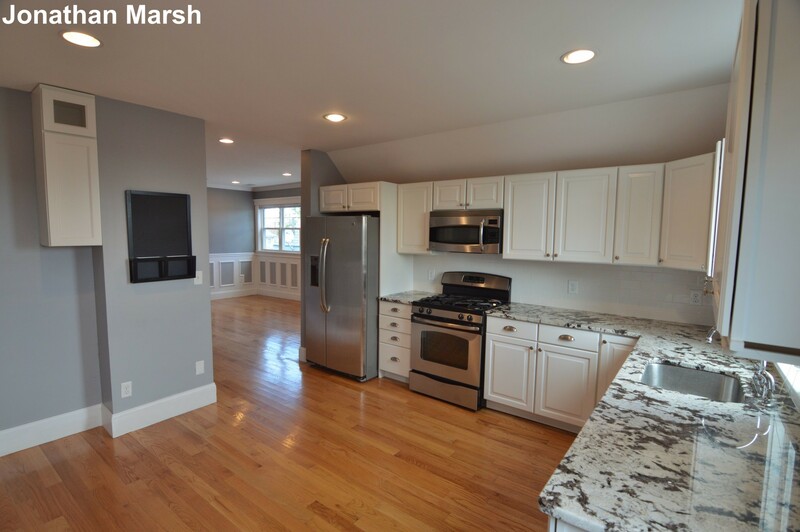 I would like to schedule a visit for the property at 97 Cushing Ave. Boston MA 02125 (#153390265). 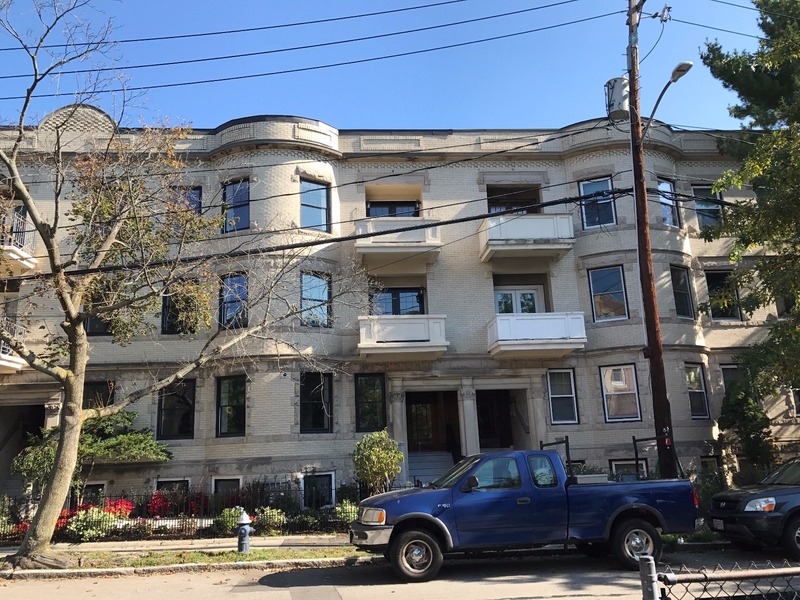 I have a question about the property at 123 Sewall Ave. Brookline MA 02446 (#42088748). I would like to schedule a visit for the property at 123 Sewall Ave. Brookline MA 02446 (#42088748).